Startup programs are the programs which are automatically start’s while loading windows. 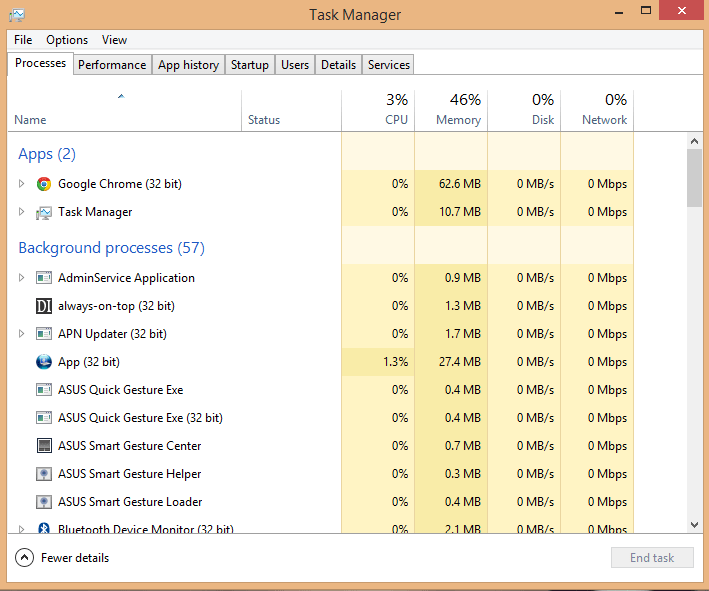 Normally these programs will slow down the computer and causes irritation to users while starting windows. 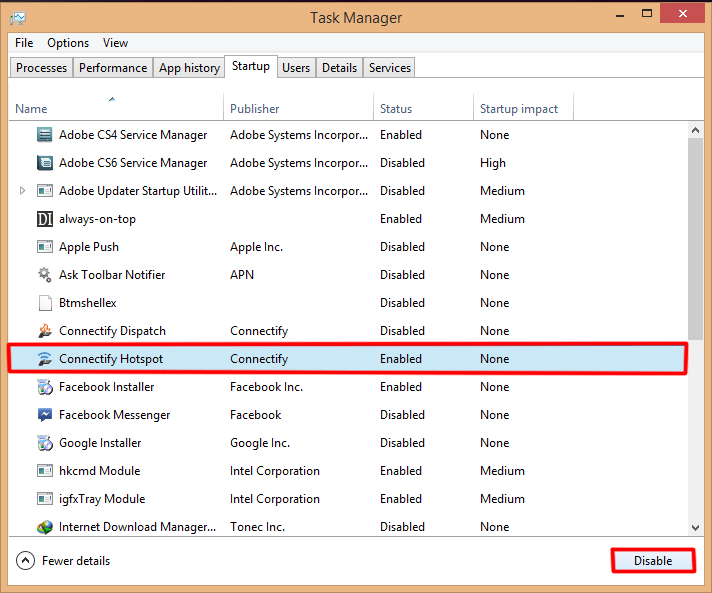 Here, we are posting about disabling startup programs in windows 8, windows 7 and windows xp. 3. Select the program which you want to disable from the list. 4. Click “Disable” button which is on the bottom of Taskbar. 1. Open Start >> Run. 2. Type “msconfig” (without quotes) and press Enter. 4. 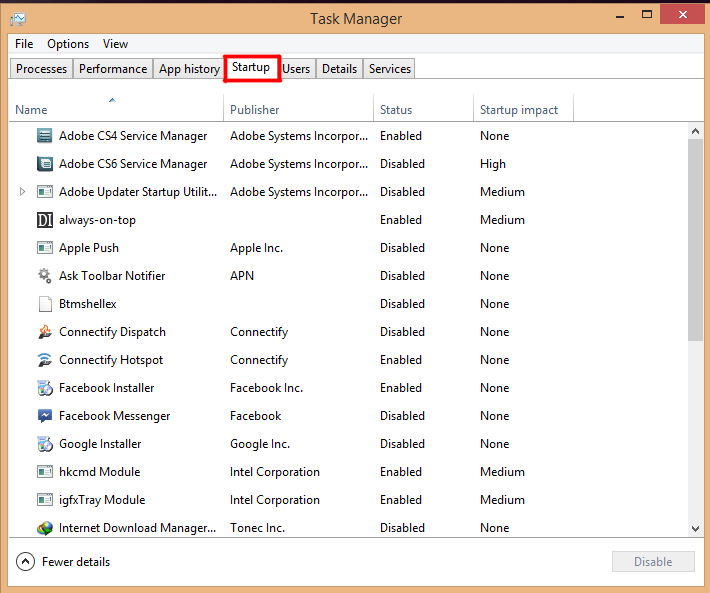 Uncheck the program which you want to disable from startup programs. Subscribe to our Newsletter to get updates from us to your email.